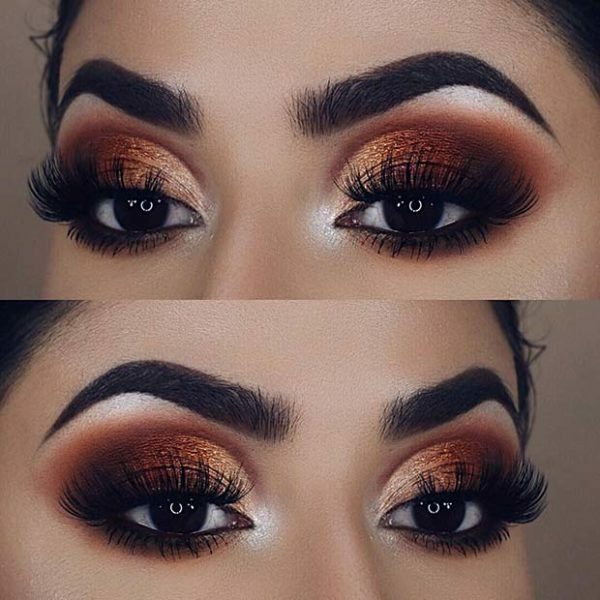 I know that the temperatures outside are boiling and that we said to keep makeup to the minimum during these summer months, but there are times when we have to make an exception and go against the rules. 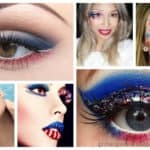 We have lots of events that we need to attend during this season and some of them require dramatic looks, so here I’m going to inspire you with some remarkable ones that you would definitely want to recreate. 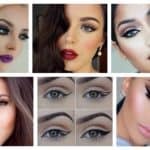 You will see lots of dark eye shadows and lipsticks that are commonly seen in autumn and winter, but if you want to be in the center of attention you can use them this summer as well. 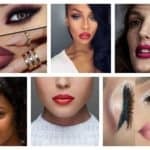 Scroll down through the photos and see the Bold Makeup Ideas To Try This Summer And Break The Rules. 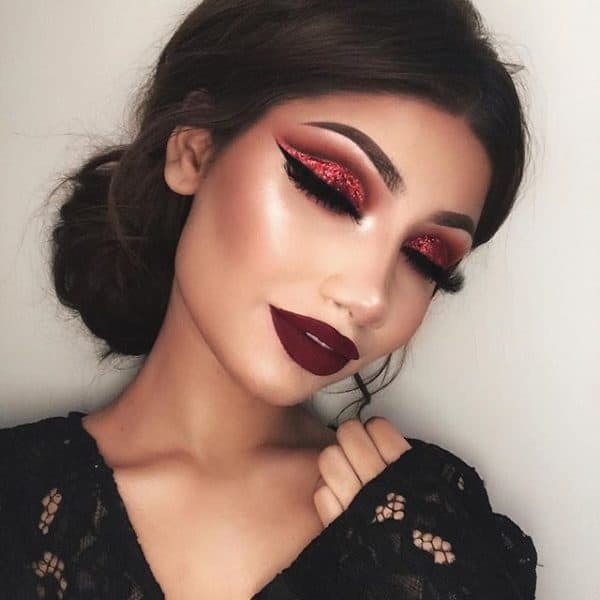 When you put on a gorgeous dress and add an eye-catching makeup you will be super polished from head to toe and will make an impression on everyone with ease! 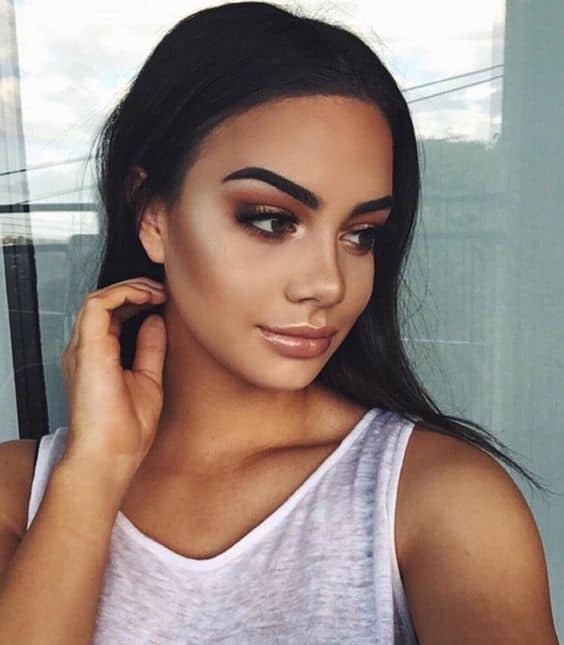 In case you want to keep to the summer makeup looks you can always go for the bronze tones which will match your sun-kissed skin. 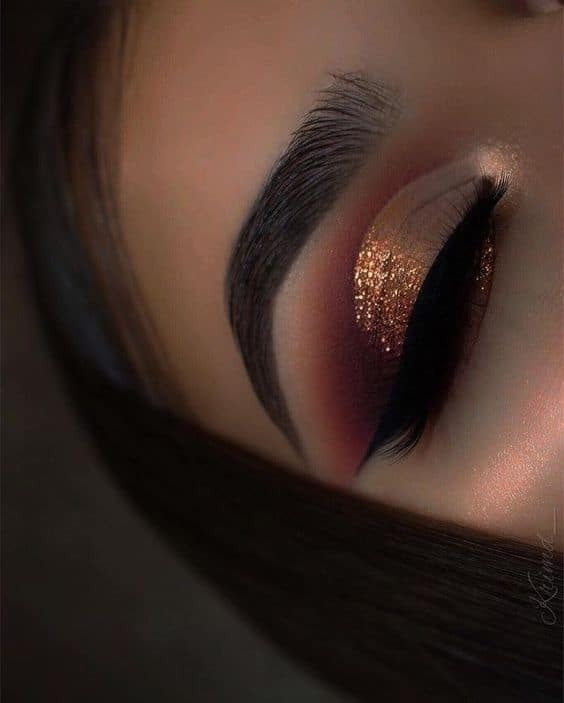 Make a little modification and create some smokey eyes by incorporating black eye-shadow if you want to be noticed and look like a drama queen. 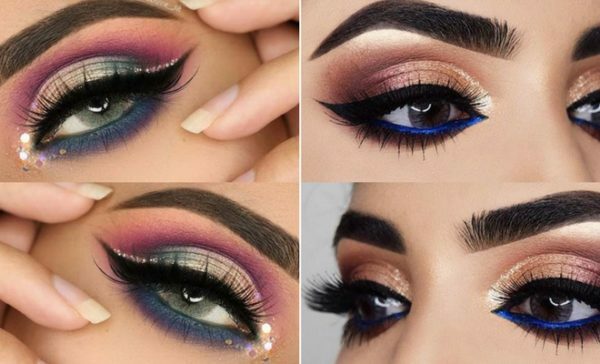 Have fun with some colorful eye-shadows that will go well with your outfit and get the best of your bold summer makeup look. Do you see how marvelous this girl looks like with her blue eye-shadow? If you like the look feel free to copy it! 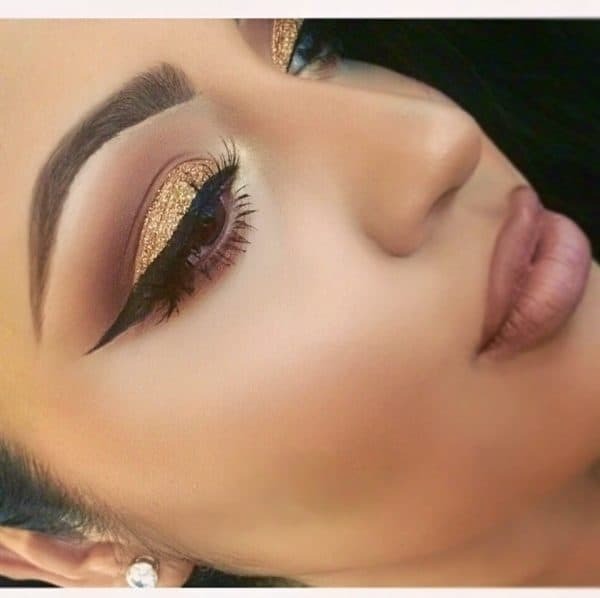 As we already said, summer is the perfect season to experiment with colorful eye shadows. 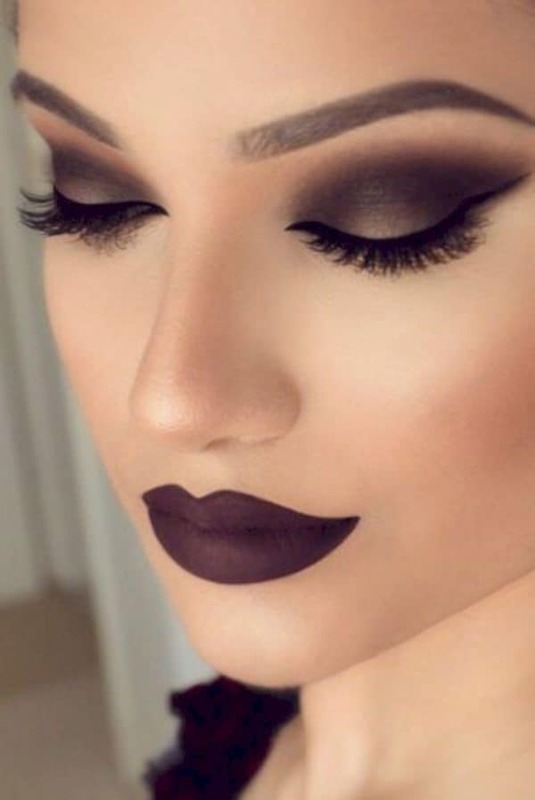 Get the makeup pallet and use some of the shadows that it has never occurred to you to use. 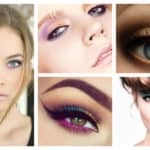 You are bound to get some outstanding makeup looks that will make a statement and charm everyone. 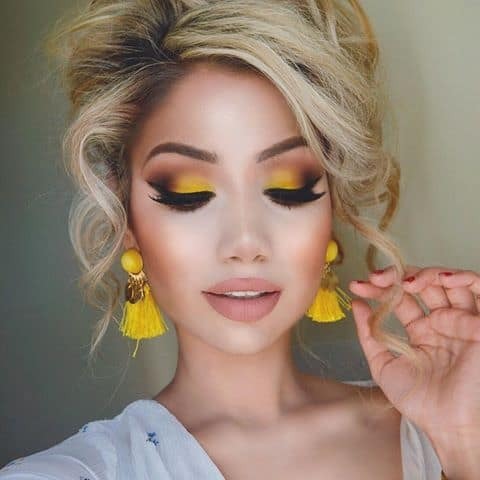 Don’t skip the sunny yellow color this summer! 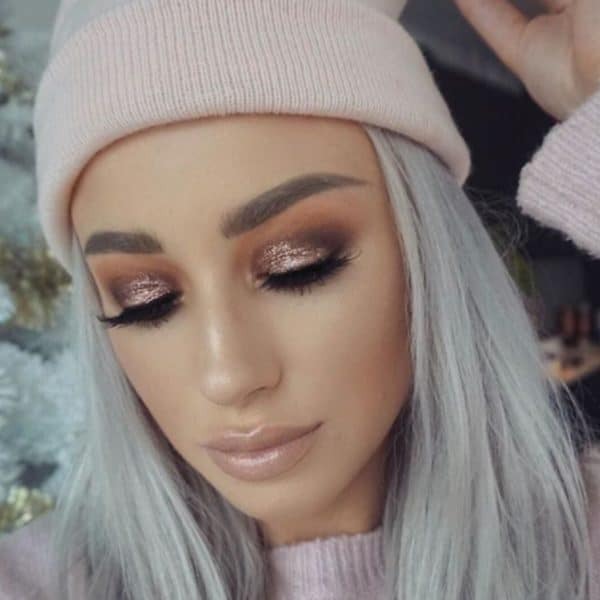 You can create some glamorous and stylish makeup looks with it, so now it’s the perfect time to give it a try. 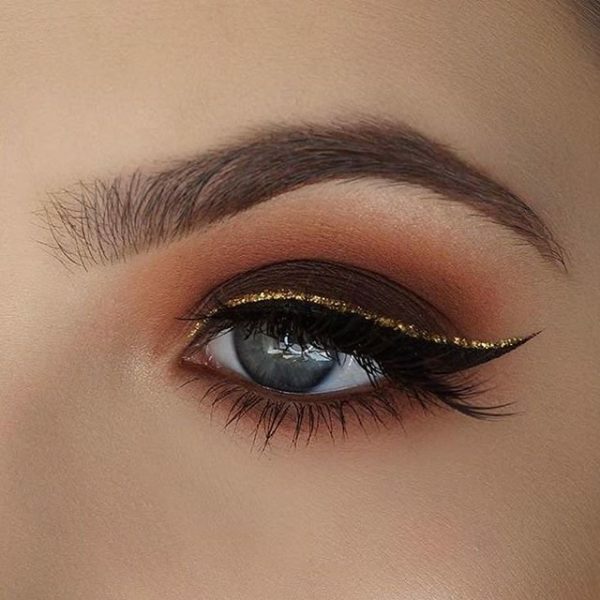 Do you feel like wearing glitter makeup this summer? Go ahead with it and don’t worry what the rules say. They are meant to be broken after all, right? 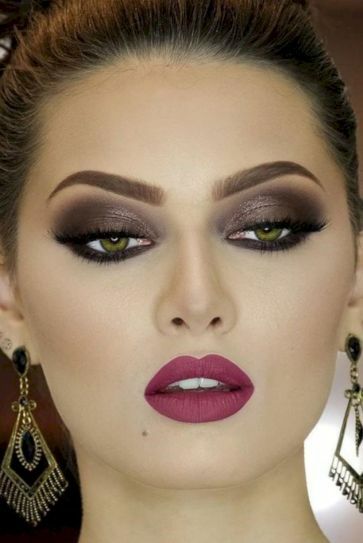 Recreate some of these bold makeup ideas this summer and look fabulous everywhere you go! A little more makeup didn’t hurt anyone!